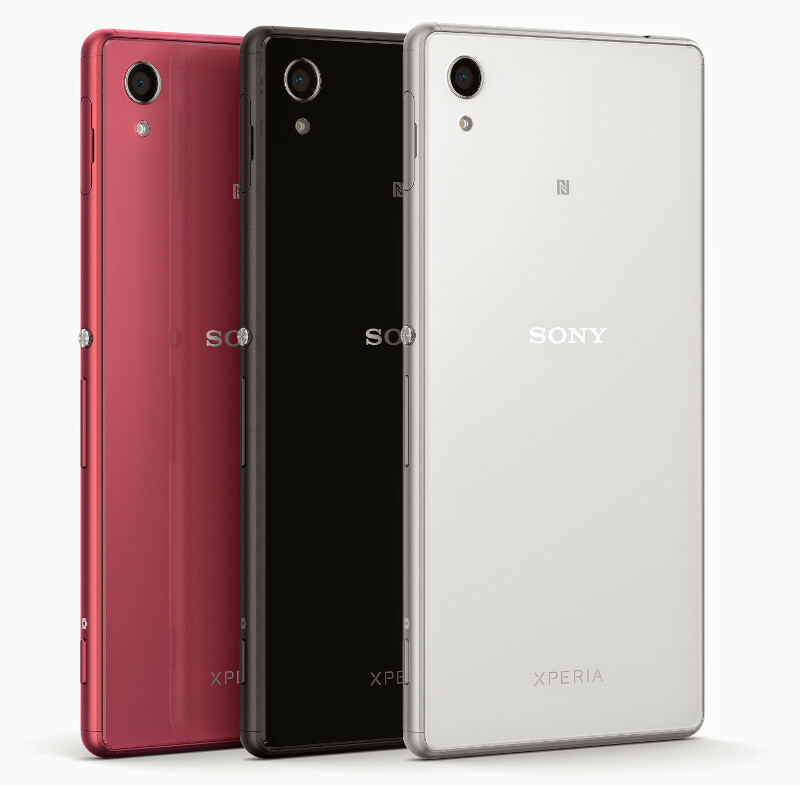 The much awaited Sony Xperia M4 Aqua – the company’s waterproof device has finally been announced at the MWC. The company has claimed that this mid-range device can compete with many high-end devices in the market. So what does the M4 Aqua offer? Let’s dig in. The Sony M4 Aqua comes with a 5-inch waterproof frame. It boasts of a 720p 5-inch display and a 1.5-GHz Octa-core Snapdragon 615 processor inside, along with Android Lollipop 5.0. It comes equipped with a 13-megapixel rear cam with LED flash. along with a 5-megapixel front cam. In terms of form factor, the device is as close to the Sony Xperia Z3 flagship handset as it can get. This is the design which Sony calls OmniBalance design. The Sony Xperia M4 Aqua has an IP65 Waterproof rating and an IP68 dustproof rating. The handset is available in White, Black, Coral and Silver colors and will launch in 80 countries worldwide later this year. Standard price of the device is pegged at $334 which means it should come in at 20-25K in the Indian market.